On October 20, 2017, Mastercard announced that developers would be able to access its blockchain technology platform via its Mastercard blockchain API published on Mastercard Developers. Mastercard wants to provide an easy-to-use, permissioned platform to its network of developers and partners, designed for privacy, flexibility and scalability. According to the company, Mastercard’s blockchain technology platform provides privacy by ensuring that transaction details are shared only amongst the participants of a transaction while maintaining a fully auditable and valid ledger of transactions; flexibility by providing the blockchain APIs and a wider suite of Mastercard APIs, with software development kits available in six different languages; and scalability to commercial processing speed. Mastercard emphasizes that its blockchain technology is integrated into the company’s widely popular payment network. Besides specific use cases such as Proof-of-Provenance and vehicle service history, Mastercard notes that the global market opportunity for peer-to-peer (P2P) bank transfers is $16 trillion. Mastercard intends to take advantage of blockchain technology and the Mastercard Settlement Network to transfer funds between bank accounts. According to Mastercard, the company operates the world’s fastest payments processing network, connecting consumers, financial institutions, merchants, governments and businesses in more than 210 countries and territories. Besides developing its own blockchain platform, Mastercard had previously filed for over 35 patents related to blockchain technology, invested in Digital Currency Group and joined the Enterprise Ethereum Alliance to explore the possibilities of Ethereum technology across a wide range of potential use cases. While it may seem that Mastercard is trying to patent blockchain technology itself, the filing is more specific and targets fast, verifiable and guaranteed payments on a blockchain network. Mastercard noted that, while fiat currency enables merchants to receive instant payments, it may take several days for a merchant to receive electronic payments due to processing, clearing and settlement times. 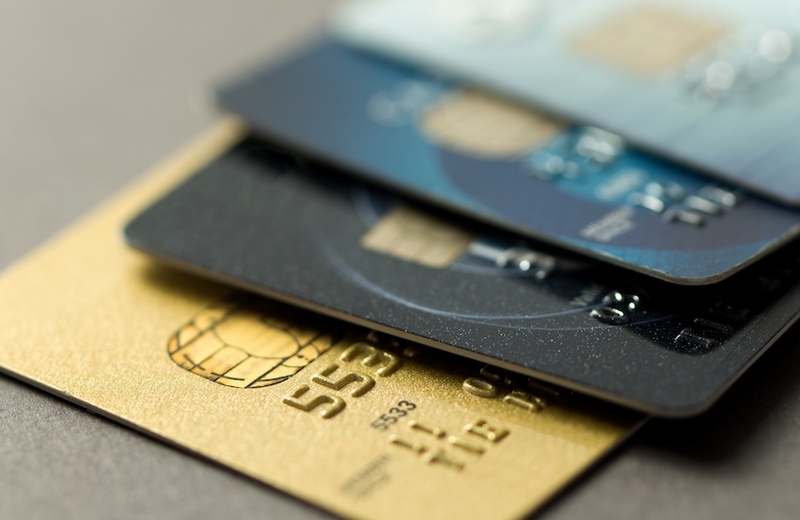 On the other hand, credit cards are more convenient for consumers. Therefore, according to the filing, there is a need for a technical solution that allows merchants to receive instantaneous, guaranteed electronic payments while maintaining a high level of consumer convenience.